Marvin Yovani Mejia Ramos is a sexual predator who was deported again after his last prison stint for sexually abusing children. But he came back. 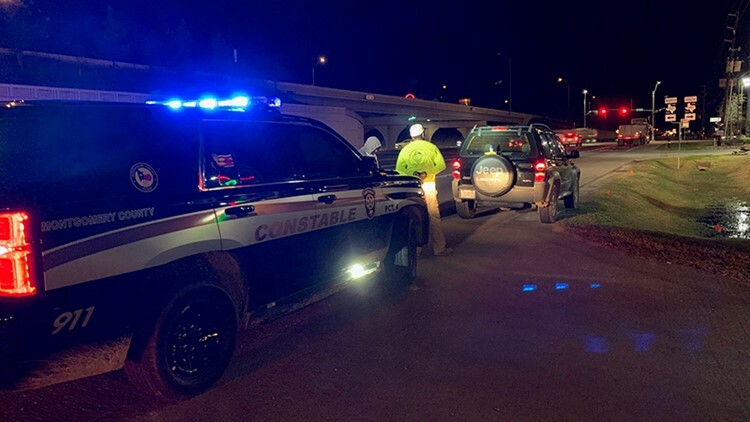 MONTGOMERY COUNTY, Texas — An early morning traffic stop near New Caney led to the arrest of a Mexican national who has served at least three stints in U.S. prisons for sexually abusing children. Ramos gave a fake name, according to Precinct 4, but the deputy ran an onsite fingerprint scan that revealed his true identity. 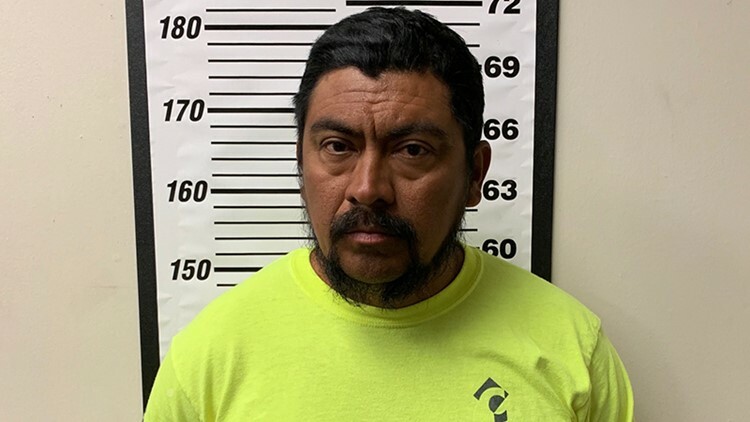 Marvin Yovani Mejia Ramos, an undocumented immigrant with a history of preying on children, was arrested in Montgomery County.